Here we see, in her gleaming white-and-buff scheme with ornate bow scrolls, the one-of-a-kind protected cruiser TCG Mecidiye (also seen as Mecidiye or Medjidieh in the West and Medzhidiye in the East) of the Ottoman Navy in the yard of her builder, William Cramp & Sons, at Philadelphia in 1903. On the far left is a US armored cruiser of the California-class. Cramp, perhaps the biggest name in iron shipbuilding on the East Coast for years was big in the biz of constructing cruisers both domestically and for overseas customers. Their first overseas customer for a warship, Russia, bought Yard#200, 203, 204 and 205, the “cruisers” (really just fast commercial liners converted with a few 4- and 6-inch guns) Asia, Africa, Evropa, and Zabiyaka in 1877 for use in that country’s war against the Ottoman Empire. They proved so good that the Russians kept them around for decades. 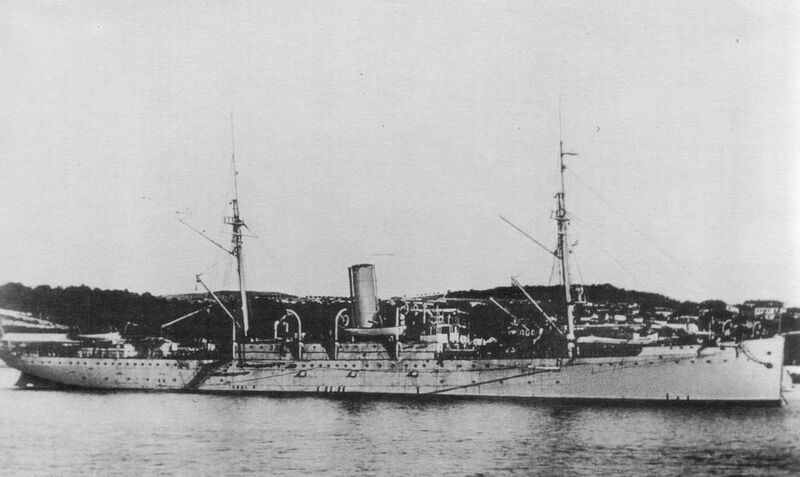 Imperial Russian cruiser Zabiyaka in Port Arthur, 1900. She was a Cramp cruiser with fine lines. Just a few years later Cramp produced the first U.S. cruisers– USS Newark (C-1), Baltimore (C-3) and Philadelphia (C-4) — as well as the armored cruiser USS New York (ACR-2), followed by the protected cruisers Columbia (C-12) and Minneapolis (C-13). Japan in 1898 bought the 4,900-ton cruiser Kasagi from the Philadelphia ship maker while Russia purchased the 6,500-ton Varyag in 1900. Business was a boomin! Then, in a fit of attempting to replace worn out 19th-century vessels, the Ottoman Navy in 1900 went looking for a pair of modern protected cruisers. From Armstrong in Newcastle, they ordered a 22-knot 3,900-ton British-designed cruiser to be named Abdül Hamid (later changed to Hamidiye) equipped with a pair of 150mm and 8x120mm guns. Then, (you have been waiting for this moment), from Cramp they ordered our vessel, the 3,900-ton Abdül Mecid (later changed to Mecidiye, which means “glory”– By note, the Order of Mecidiye, an Ottoman military decoration for honor and bravery instituted in 1851 by Sultan Abdulmejid and disestablished in 1922, is not related to the ship’s name–) in 1901. While you would think since both ships are the same size and type and ordered while they were the same design– and you are absolutely wrong. Mecidiye was its own ship altogether different from her step-sister Hamidiye. Whereas the British ship had two Hawthorn Leslie and Co VTE engines and 6 boilers on three shafts with an Armstrong-made main battery, the American ship had two VQE engines on 16 French-designed Niclausse boilers on two shafts with a Bethlehem main battery and Armstrong secondaries. Further, they had a slightly different topside appearance and endurance with Hamidiye having longer legs and a more reliable engineering plant. In the end, while the two shared the same broad design, Mecidiye was visibly shorter in profile and her trio of stacks was more robust, making it easy to tell the pair apart. The Ottoman fleet itself, according to the 1897 Naval Plan, would modernize several older armored warships, buy two new battleships, two new armored cruisers, two new light cruisers, and two new protected cruisers. However, only the two lowly protected cruisers managed to be funded. Completed 19 December 1903, Mecidiye sailed off to join the Ottoman fleet as one of her proudest new vessels, literally making up half of the protected cruisers in service. Behind the old (c.1876) 9,000-ton coastal defense battleship Mesudiye and the two 10,000-ton former German pre-dreadnoughts Hayreddin Barbarossa (ex-Kurfurst Friedrich Wilhelm) and Turgut Reis (ex-Weissenburg), the two new Anglo-American cruisers were the best things in the Turkish fleet until German Admiral Wilhelm Souchon showed up in 1914. Mecidiye and her step-sister were something of showboats before the Great War. During the First Balkan War in 1912, when the Greek Navy decided to try and muscle up against the Turks, Mecidiye had the distinction of being the first modern warship attacked by a locomotive torpedo while at sea when the primitive French-built Greek submarine Delfin (460-tons) fired a 450mm torpedo at the Turk’s Cramp cruiser just off the Dardanelles from a range of 800 meters on the morning of 9 December 1912. The torpedo reportedly broached and sailed past the cruiser without doing any damage. She also took part in the naval skirmish at Elli the next week in the Aegean Sea and in the attempt to break the Greek blockade at Lemnos in 1913. In both instances, when pitted against the Hellenic fleet which included the bruising 10,000-ton Italian-made Pisa-class armored cruiser Georgios Averof, Mecidiye managed to come away unscathed. Hamidiye was not so lucky in the campaign and was damaged by a surface torpedo from Bulgarian torpedo boat Druzki off Varna. Then came the Great War. Although the Turks were forced into the war after Churchill seized their brand-new battleships fitting out in the UK and Souchon showed up to sleepwalk them into attacking the Russians in October 1914, the Ottomans rose to the fight with the old foe and both Hamidiye and Mecidiye, in conjunction with Souchon, sortied out that year and plastered the Russian ports of Feodosia, Yalta, Tuapse and Batumi, only narrowly dodging the Tsar’s Black Sea Fleet on several occasions. Then, in April 1915, Hamidiye and Mecidiye set out with orders to conduct a pre-dawn Saturday morning raid on the well-protected Russian naval hub at Odessa. The port proved so well protected that Mecidiye hit an M08 mine and immediately sank in 35 feet of water. Hamidiye grabbed the survivors, left 30 dead behind for the Russians to bury ashore, and beat feet after sending a torpedo into the cruiser’s hull to make sure she remained the property of Davy Jones. 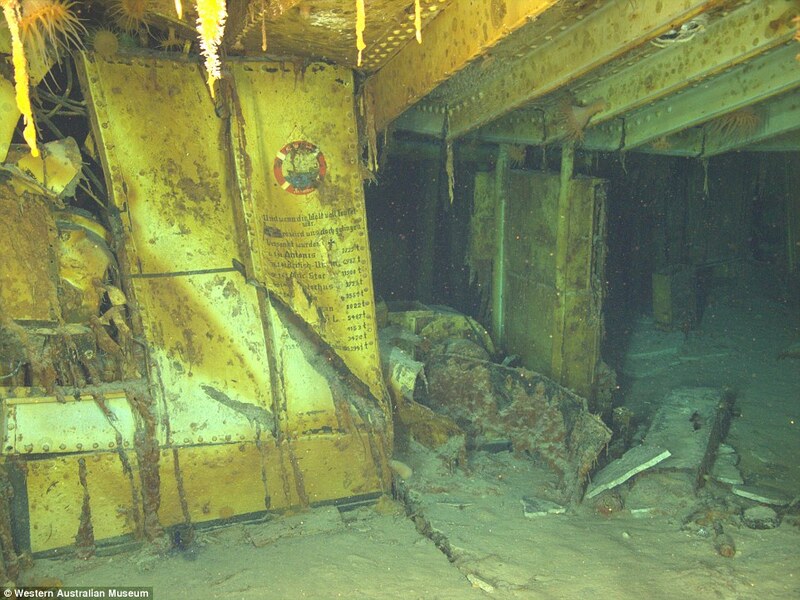 With the potential for a great trophy, the Russians immediately went to work on a salvage job. After all, it’s not every day that a scratch and dent American-made cruiser gets dropped off in your front yard. Lt. Feoktist Andreevich Shpakovich, a noted diver, and rescue specialist in the Black Sea Fleet. Born in 1879, Shpakovich joined the Navy after he was forced to drop out of engineering school due to family issues and by 1906 was a warrant officer in the diving detachment in Sevastopol. Fast forward a few years and he received his commission after completing courses in St. Petersburg and by 1909 was head of the operation to examine the lost Russian submarine Kambala, sunk in collision with the battleship Rostislav. Just a week after the Mecidiye sank, Shpakovich and his team were assembled and diving on the wreck. 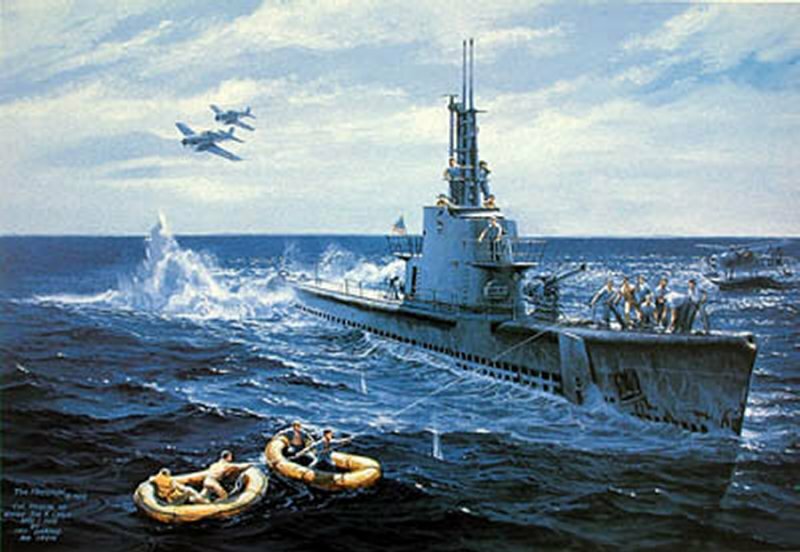 They found two 30-foot holes but little other damage and soon went about patching and pumping– a process that took two months before her keel was afloat again (though drawing 25-feet of water) and Russian navy tugs pulled her into dock on 25 May, to the salutes of shore batteries and ships alike as the full assembled bands of the fleet played. Soon a cofferdam and dry dock were arranged, and she was to be refitted. Her mixed American armament was ditched for a set of 10 good Pulitov 130mm L/55 guns, four high-angle 76mm Canets and a few machien guns, her boilers cobbled back together at the Ropit Yard with spec-made tubes, and she was commissioned in October 1915 as Prut (Прут), named after the C.1878 Russian minelayer scuttled after a surface action to Goeben one year previously. Notably, though she did make at least one cruise to Turkish waters to bombard the Anatolian coast, she was in poor condition, only capable of 18-knots and that for brief periods, and the Russians largely left her in harbor for the rest of the war. The Tsar ordered a set of new boilers from the U.S. for her in 1916 and, according to some sources, they made it as far as Murmansk but were never installed. Then, with the Bolsheviks knocking the country out of the conflict, the Germans marched into Sevastopol in May 1918 and promptly ordered the Russians to amscray from their trophy ship, which was then towed back across the Black Sea to her original owners. The war soon ended and the Ottoman fleet’s operations were substantially limited as the Allies kept the few working warships inactive in the Golden Horn under the watchful eyes of occupying forces, though they were later restored to the navy of the new Republic of Turkey. Too worn out to participate in the conflict with Greece (1919-22), Mecidiye was patched up for use as a training hulk with a diminished armament, though a 1927 refit at Gölcük Naval Shipyard through the use of a new floating drydock and included a new set of American-made Babcock & Wilcox boilers returned her to a modicum of regular use. Turkish cruiser Mecidiye in Istanbul, 1932. However, by WWII, she was static again and used as a cadet training ship along with Hamidiye, obsolete and totally without any AAA defenses. 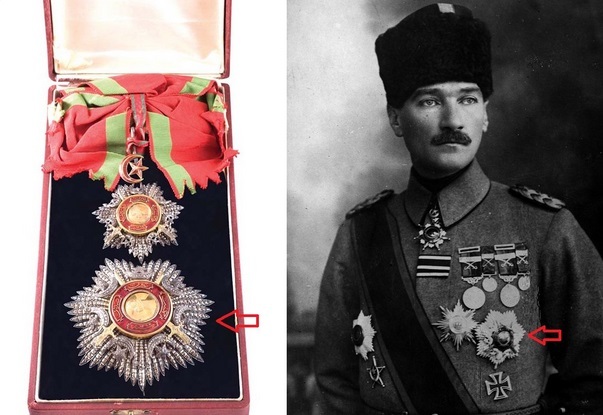 The modern Turkish Republic avoided picking sides in the latter world war until they jumped on the Allied bandwagon about six weeks before Hitler took his own life. Of the 4,800~ men of the Turkish Navy, none fell in WWII. 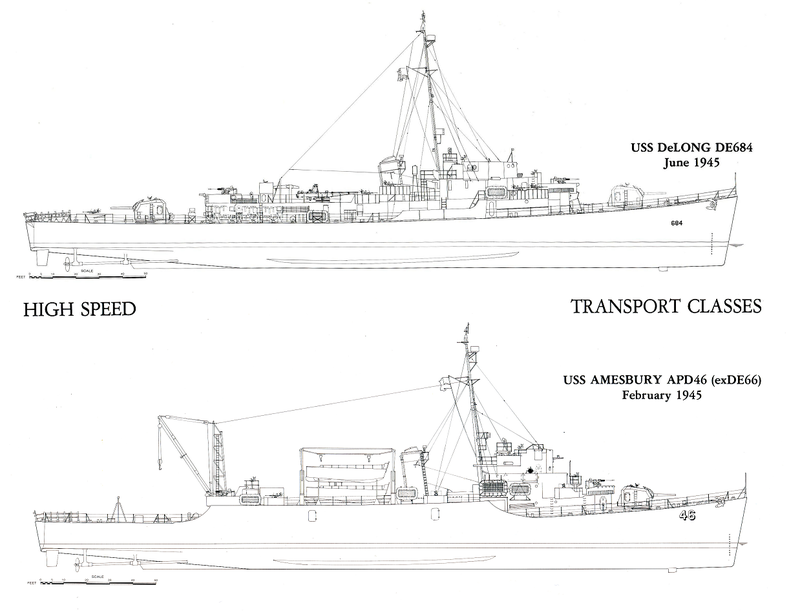 Both ships were stricken in 1947 as the fleet, now a UN and soon to be a NATO member, received surplus U.S. ships in quantity, with Mecidiye dismantled in 1956 and her half-sister following in 1964. Neither ship’s name is on the current naval list of the Turkish Navy. The ship in some ways is also very well remembered in Russian and Ukraine. Shpakovich, the salvor of “Prut” later searched for the lost British storeship HMS Prince off Balaklava, hid most of his unit’s gear underwater when the Germans came in to the Crimea in 1918 then used some of it later to establish the Red Navy’s EPRON– Special-Purpose Underwater Rescue Party– group of underwater submarine rescue and salvage unit while crafting the manuals for the service’s dive training school. He went on and raise the scuttled Bars-class submarines Gagara, Ledbed and Pelikan in 1924 and continued such operations throughout the 1930s, as his team salvaged several of the Russian wrecks in the Baltic and the Black Sea left over from the Great War and Civil War before retiring as a Captain, 1st Rank and wore several Orders of Lenin, Red Banner, and Labor. 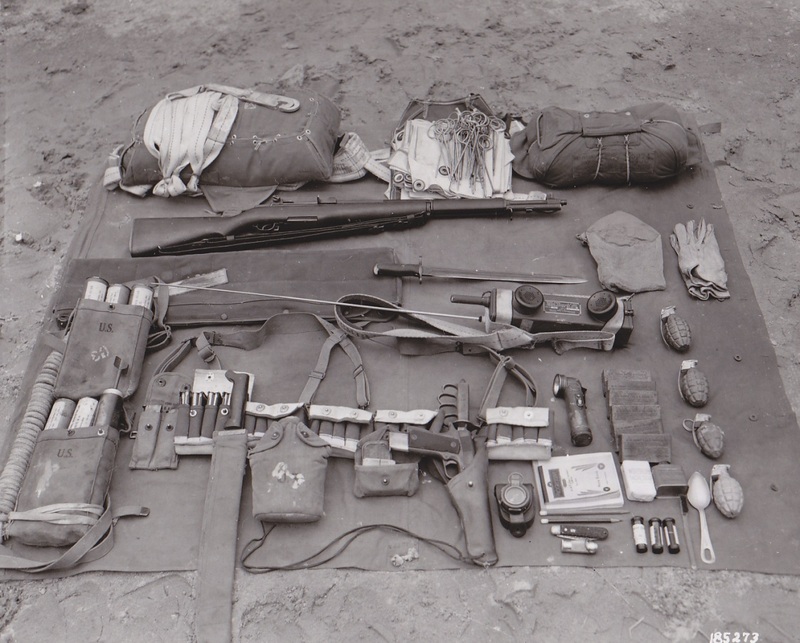 He survived all the purges–rare for a former Tsarist officer– and died in 1964 at age 85. He is remembered as the founding grandfather of the Russian Navy’s deep-water hardhat divers, with over 10,000 hours in his logbook spent underwater. Combrig, the largest producer of models of Russian warships in the world, has made a model of her as both Mecidiye and Prut. As for Cramp, they continued making cruisers, as well as other ships of course, with the last one they worked on being Yard#536, the USS Galveston (CL-93/CLG-3), which was the last Cramp ship completed in 1958, long after the yard suspended operations. She remained in service until 1970, one of the last big-gun cruisers in any fleet. The end of an era, indeed.